At Yordan's Black Belt Academy we divide our classes by experience level, not by age. Whether you are 6 years old or 60 years old, the curriculum is the same for each person. 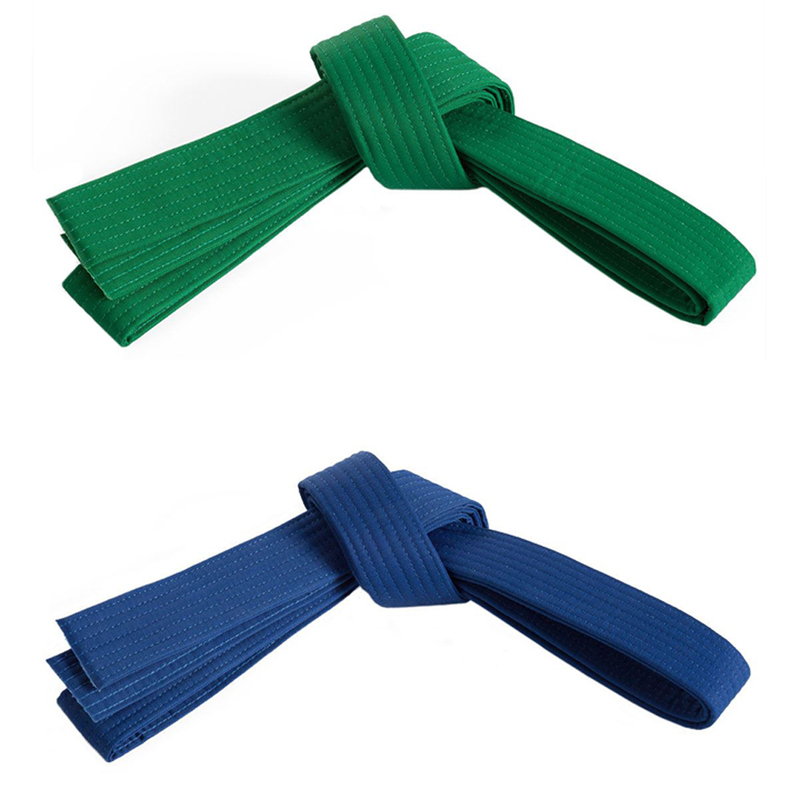 Since the art of Tae Kwon Do is individual, classes by rank allows you to gain the most from your training. When partners are needed for training, we partner kids with kids, teens with teens, and adult with adults. The following is the class breakdown as well as the location and times listed below.